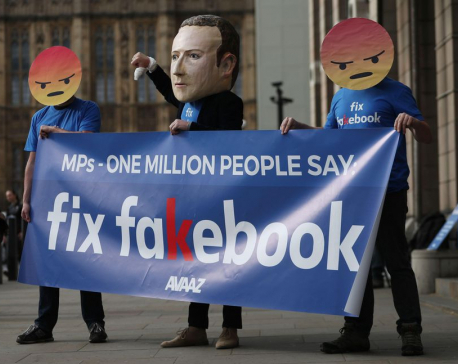 LIMA, Peru, Nov 20: Facebook CEO Mark Zuckerberg urged world leaders meeting in Peru on Saturday to help get more people online to improve global living standards while separately announcing new measures to cut down on fake news stories on the social network that some suggest could have helped sway the U.S. presidential election. 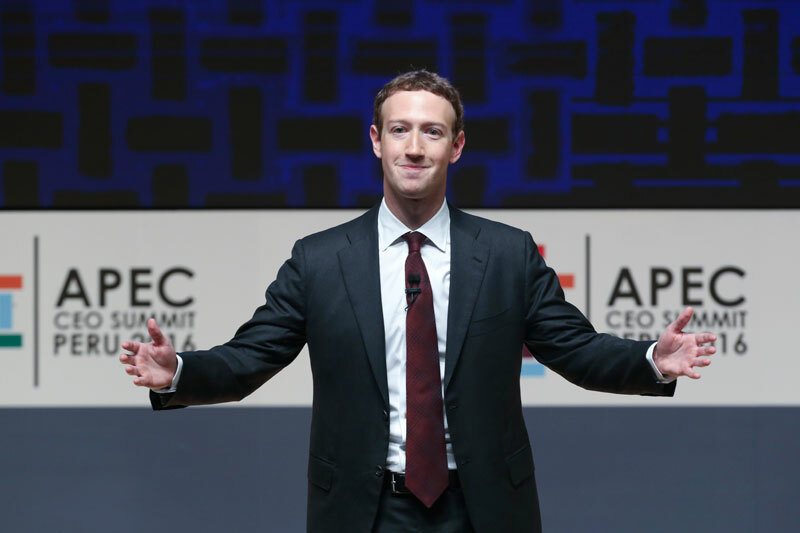 The Facebook founder took on the role of an evangelist for "connectivity" as he spoke at an Asian-Pacific trade summit, lamenting that half the world has no access to the online world and is being deprived of its economic potential as well as advances in science, education and medicine. He urged leaders to work with his company and others to close that gap. Critics have complained that a surge of fake news stories on Facebook may have swayed some voters to back President-elect Donald Trump. 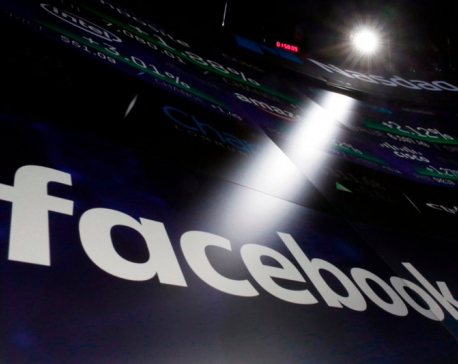 The company said on Monday that it was clarifying its advertising policy to emphasize that it won't display ads — thus cutting revenue — for sites that run information that is "illegal, misleading or deceptive, which includes fake news." That followed a similar step by Google, which acknowledged that it had let a false article about the election results slip into its list of recommended news stories.